On Tuesday, Apple acquired FoundationDB, an enterprise software company with a major open-source component.  On Wednesday, that open-source component was no more. FoundationDB’s GitHub page, which was a bustling open source repository mere hours ago, has now been locked up. 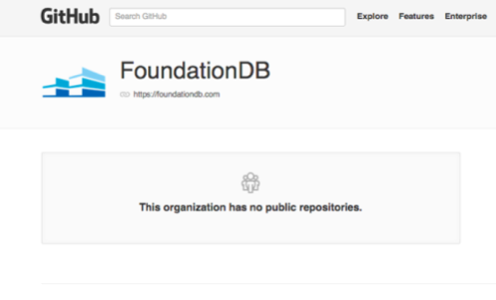 “This organization has no public repositories,” a message now reads, indicating that FoundationDB’s new owners have made the project closed-source. Many developers were using FoundationDB’s open source software for database projects when the software was pulled. Unless those developers had made clones of the GitHub repository, the takedown could put their projects at risk. A group of Hacker News commenters dedicated a thread to discovering recent forks of the repository for anyone using it. “Pulling an open-source project upon which people may depend is total jerk behavior,” one commenter wrote. According to commenters on a TechCrunch article about the acquisition, neither FoundationDB nor Apple warned anyone using deployed versions of the software that they were about to close the open-source repository. With such warning, developers could have at least cloned the software on their own accounts and continued their work without major interruption. Developers had no warning that there was anything unstable about FoundationDB’s open source status. Before the Apple acquisition, the company’s FAQ stated, “We have released several FoundationDB language bindings and layers as open source software and anticipate continuing to do so.” The FAQ has been pulled, but you can still read it here. With this move, Apple is indicating that everything FoundationDB has created is for its use alone, regardless of how recently it was intended for everyone’s use. It’s certainly Apple’s right to do so, but there’s nothing nice about it.